HardingPoorman takes quality seriously. 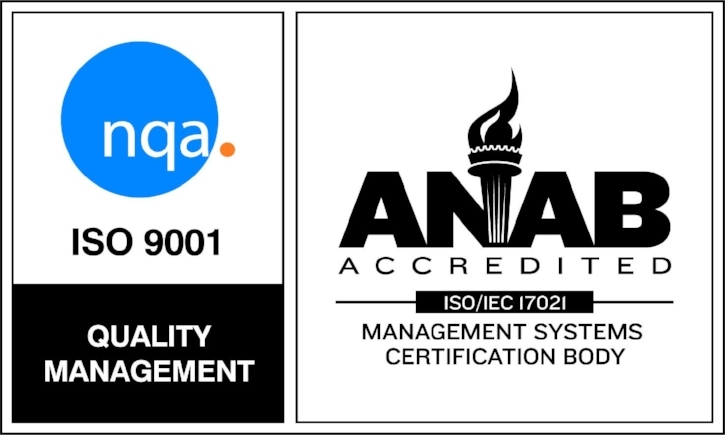 So much so, we expedited our recertification process to become ISO 9001:2015 certified ONE YEAR ahead of the deadline. Changes to the ISO 9001 quality management system standard are periodically made with intent to enhance the focus on management processes in order to achieve improved performance. Our own Dustin Kendall, Quality Manager, oversaw the entire process. "ISO certification is of critical importance to our organization. We implement quality assurance strategically and ISO has also been a part of a culture from the beginning. The most dramatic change to the ISO initiative is to concentrate on quality procedures upstream; making quality assurance ingrained into executive management teams and therefore, threaded throughout corporate culture. At HardingPoorman, our quality rationale and overall quality procedures began with our Executive Management Team and has been integrated into our culture, processes, and overall philosophy." ISO 9001:2015 applies to any organization, regardless of size or industry. More than one million organizations from more than 160 countries have applied the ISO 9001 standard requirements to their quality management systems.